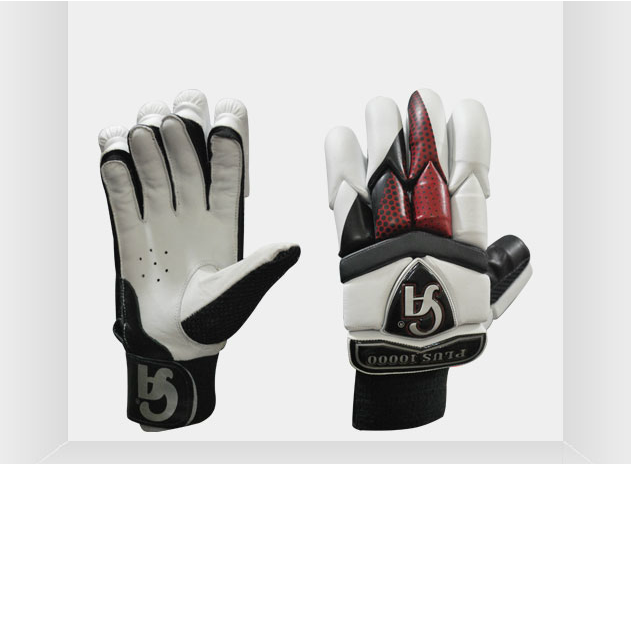 Desisport provides best batting gloves and batting inners too. 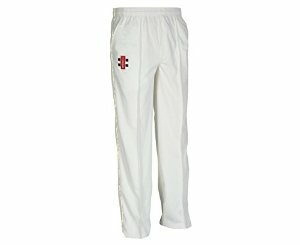 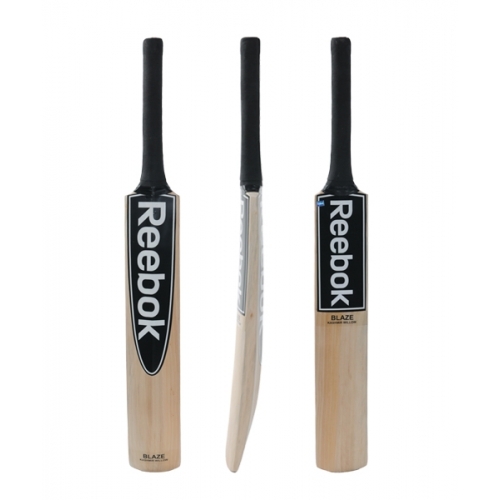 Cotton batting inners are essential to wear, it gives proper grip and safety. 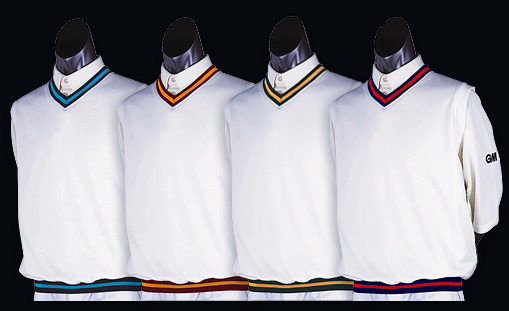 Desisport offers best quality inners with vivid variety at reasonable price, starting at just $5. 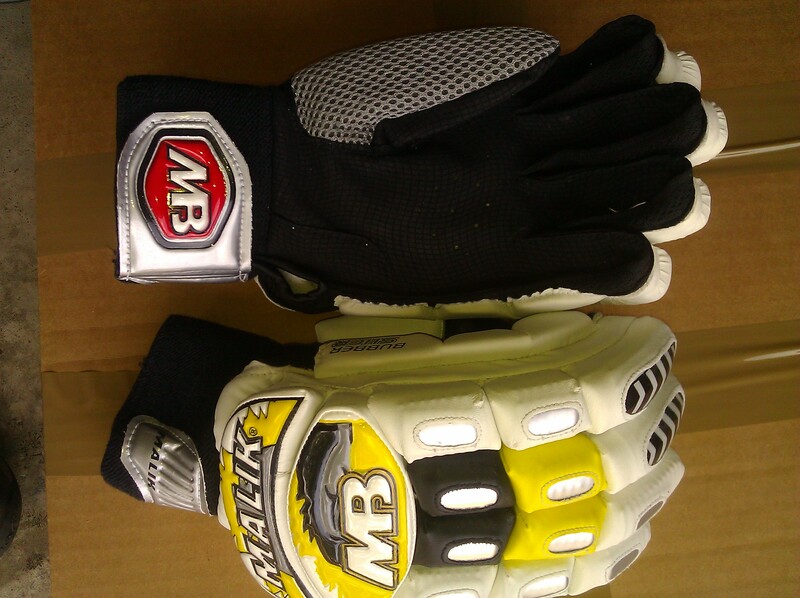 Batting gloves must be comfortable and soft one, quality of raw materials used to making batting gloves decides their final comfort. 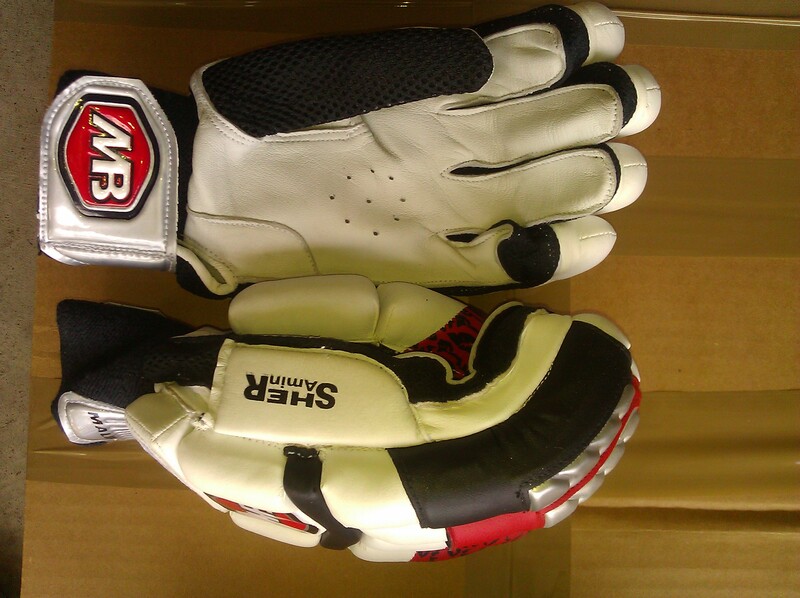 Here desisport deals with only high quality products and thats why all top brands are there for your need on Desisport. 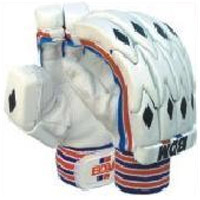 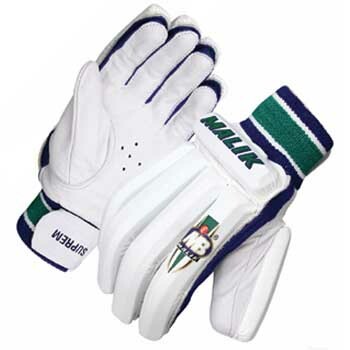 Variety of brands, colors, size, and quality is the best part of cricket gloves sales on desisport.